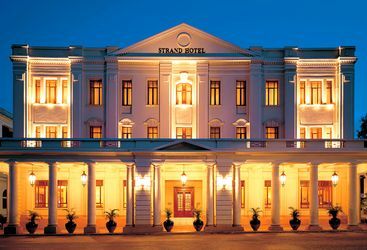 Our top luxury hotel picks in Yangon are the Belmond Governor's Residence and the Strand Hotel, Yangon. 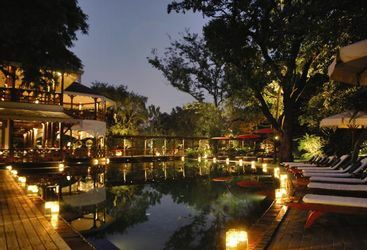 To discover more about these places to stay, take a look below. The Governor's Residence, surrounded by manicured lawns, is in the elegant embassy quarter of Yangon.